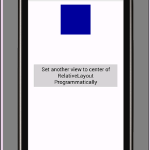 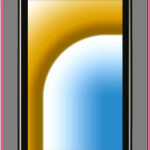 How to dynamically set image button background color in android using MainActivity.java programming file. 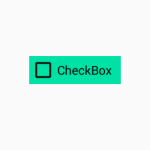 In this tutorial we are changing the image button background color after starting the android app by clicking on another button. 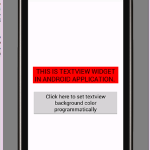 So here is the complete step by step tutorial for Set ImageButton background color in android programmatically. 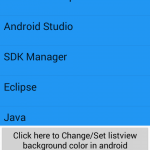 How to Set ImageButton background color in android programmatically. 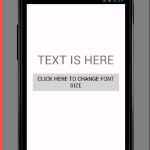 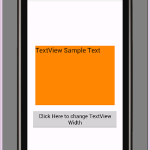 Click here to download Set ImageButton background color in android programmatically project with source code.